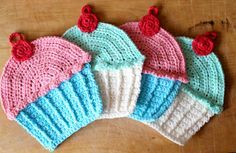 I think these Crochet Cupcake Washcloths are adorable. I am hoping to get a few made up for farmer’s market. I am going to start eating a little healthier and start exercising (I went last night, anyway….). 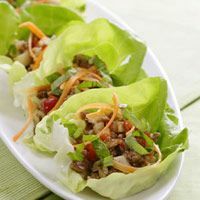 I think these Five Spice Turkey and Lettuce Wraps would be a tasty lunch. I figure I will make the filling one evening, and eat them for the next day or two. Ha. 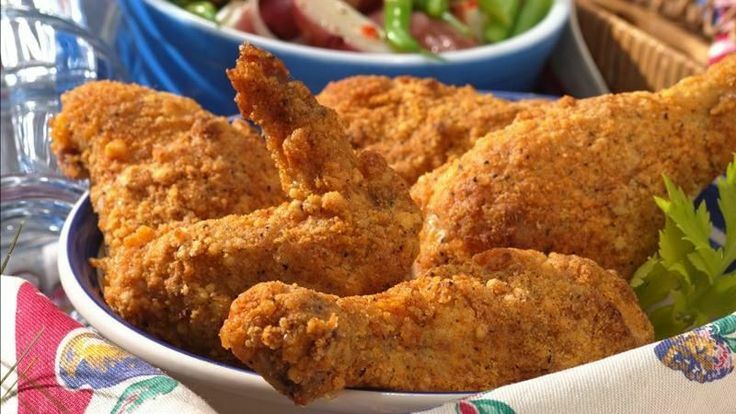 Here’s some Oven Fried Ranch Chicken. But since it’s oven fried, it’s healthier. See? 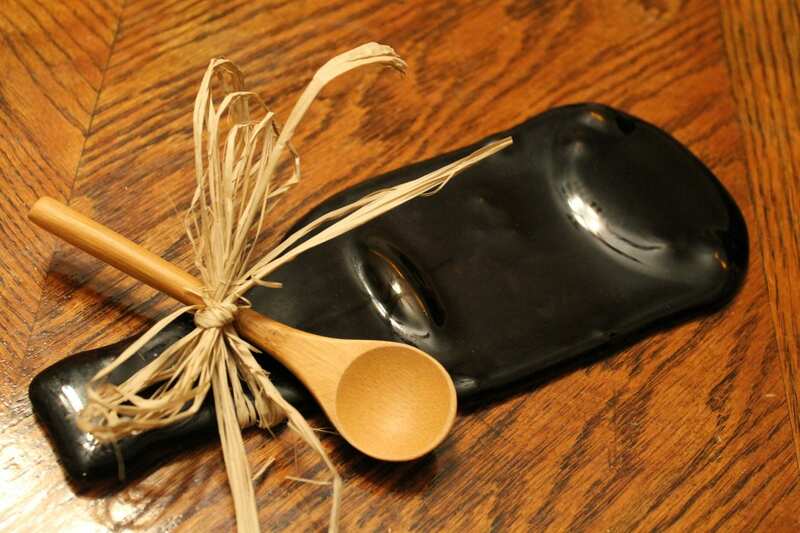 Mostly I’m hoping that Nate might like these. Another dinner idea– Ranch Potato Topped Chicken Bake. This actually reminds me of one of those meals in a box you can get. He doesn’t like most vegetables, so I think I could swap out the mixed veggies for corn and it would work. I thought this would be another good lunch thing to have. 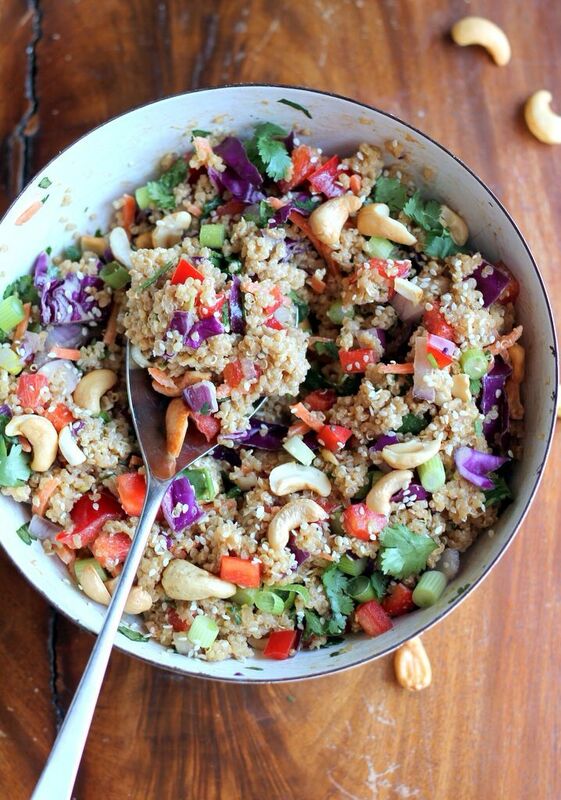 Crunchy Cashew Thai Quinoa Salad with Ginger Peanut Dressing. I ❤ quinoa. 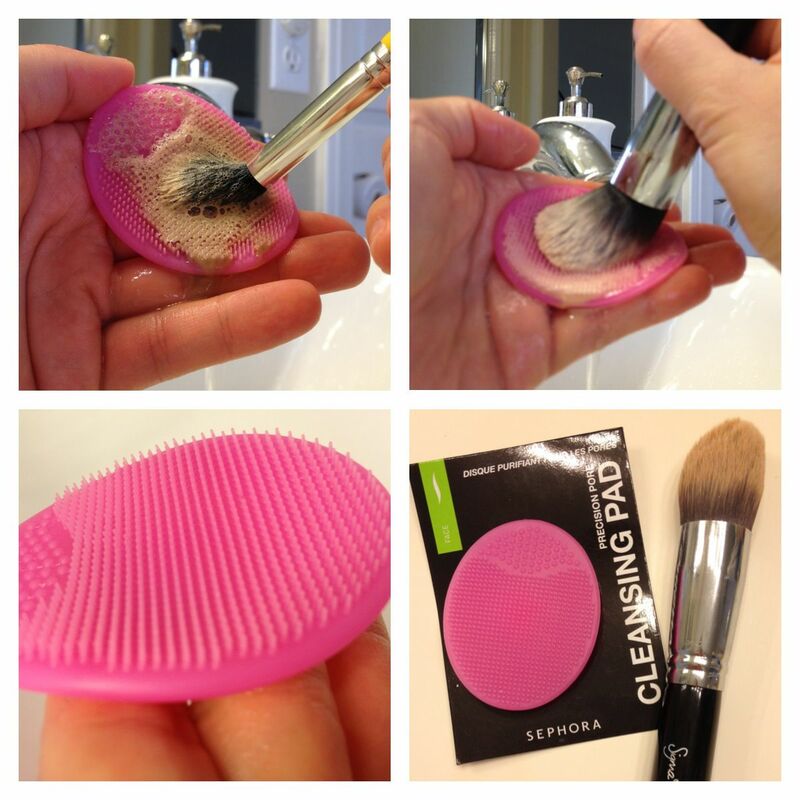 I kind of want to get one of these Pore Cleansing Pads from Sephora to clean my brushes. It is a similar idea to one of the Sigma cleaning gloves– which are $40-$50. That’s ridiculous and not EVEN going to happen. This one is only $6, which is fantastic. I’m going to check in store when I’m in Wichita again. And last but not least– you all know that I am OBSESSED with Youtube makeup tutorials. Lustre Lux is my favorite channel. Holy girl crush, guys. I have been doing her cut crease tutorial all week! And this photo made me want MAC’s Heroine lipstick so bad, I went online and ordered it. (btw– did you know MAC has free shipping ALL THE TIME?!) I don’t know where the heck I’m going to wear bright purple lipstick, but I don’t even care. ‘Tis MINE.